From the Start Menu locate the Devices and Printers. 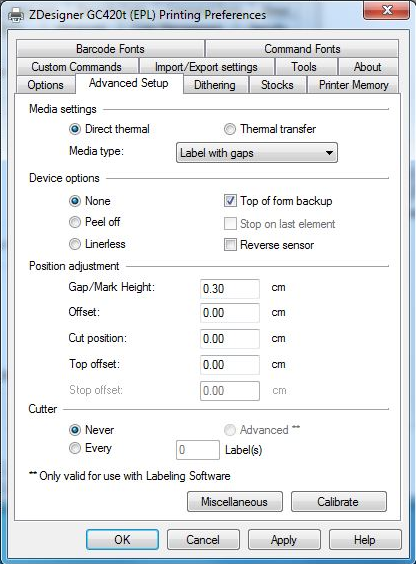 Right Click on the ZDesigner Printer and select Printer Preferences, check settings are set to the following. 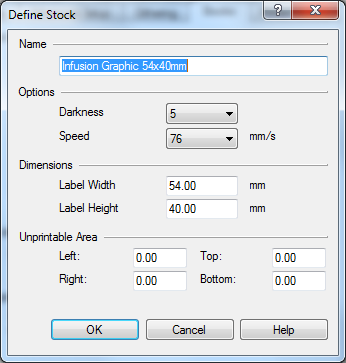 From the drop down menu, select the new Stock (if only one label if multiple labels set to default). 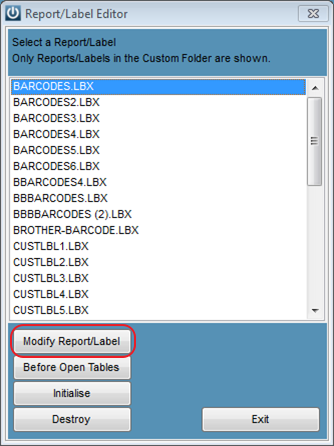 Save and go to Help / Report Label Editor. 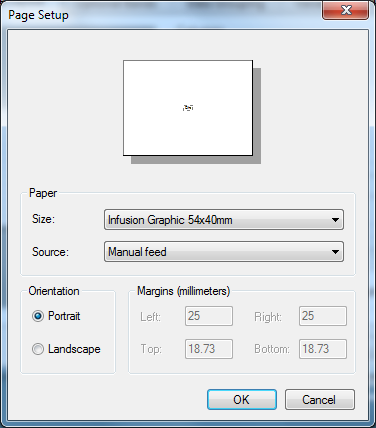 Select on the Page Setup Tab, check Size / Name of label is the same and orientation of set to Portrait. 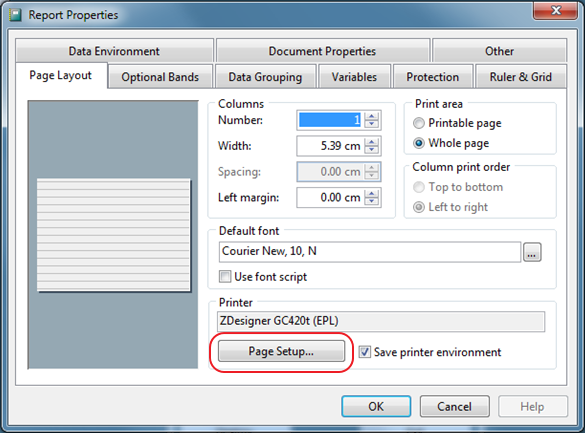 Tick the Save printer environment then Select Okay. 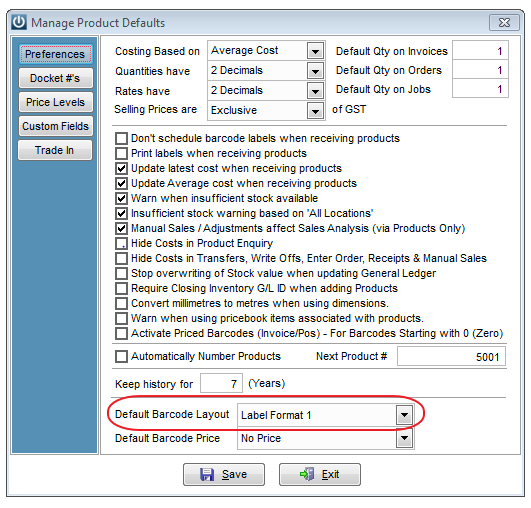 Select the default barcode format, check the sizes match the label settings. 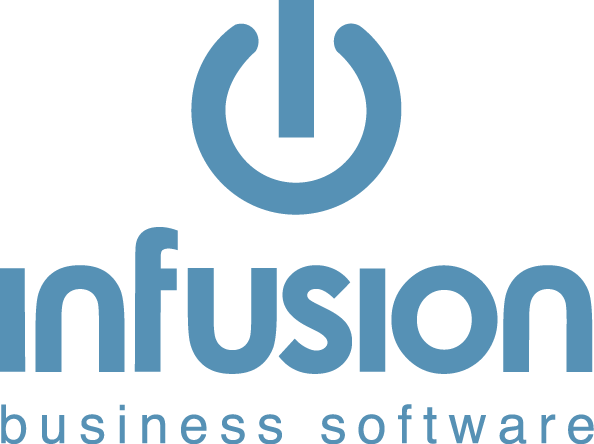 Open your Devices and Printers and change your default printer back to the required printer. 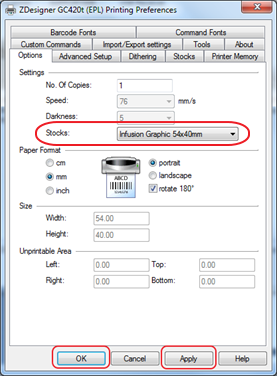 NB: If your labels do not print correctly on your label ie too high or to the bottom or left of the label but are perfect when you preview, you will have to Calibrate your printer. 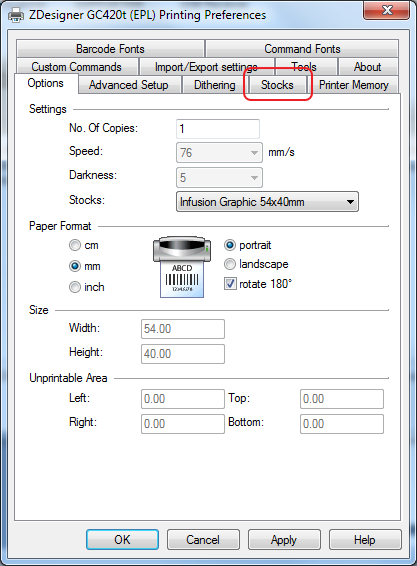 To do this, go to your Printer Driver Preferences and under the Advanced Setup tap, make sure up have the correct media and select Calibrate. The only reason this may be requires is if more than one label is printed from the ZDesigner label Printer.